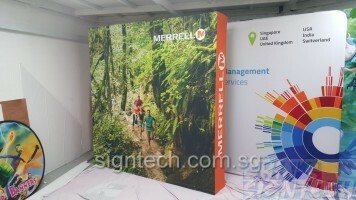 Traditional Pop up display install by Magnets are heavy and need big hard casing which weight up to 30kg plus. 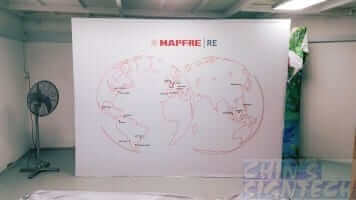 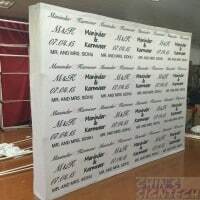 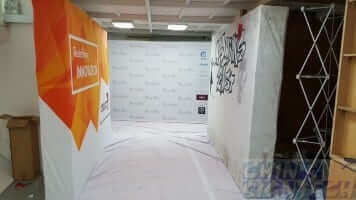 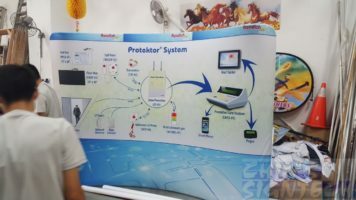 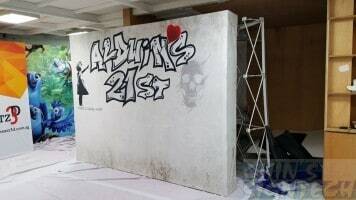 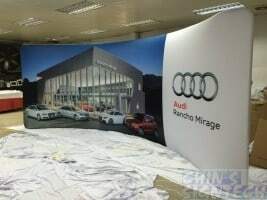 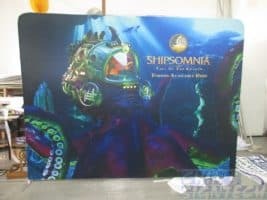 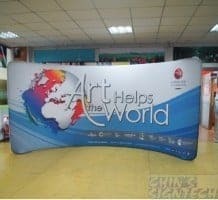 What if in future you plan to bring this portable display for your oversea exhibition / trade show ? 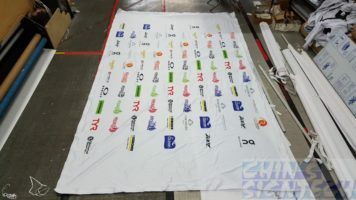 Your shipping cost will be costly. 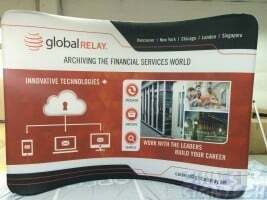 We have the solution for you ! 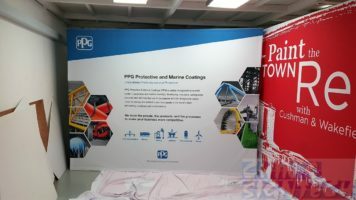 We offer lighter and faster assemble exhibitions display stands to solve your traditional Pop up display Magnet types. 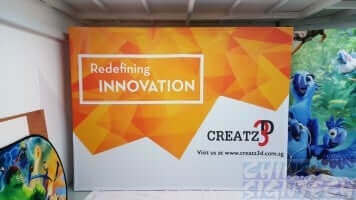 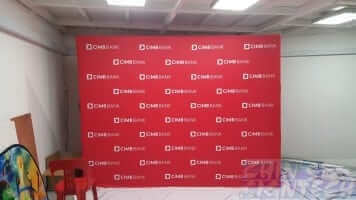 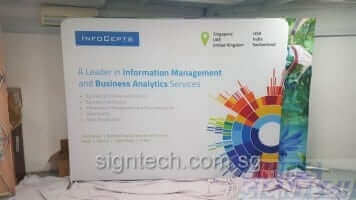 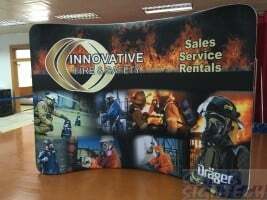 8.4kg Tension Fabric Display is the lightest among all portable exhibitions display stands in the market. 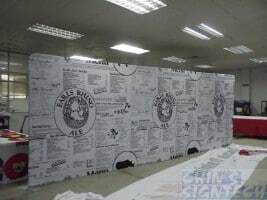 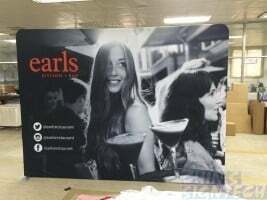 Fit by Aluminum bars, graphic print on seamless tension fabric. 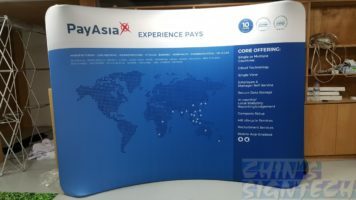 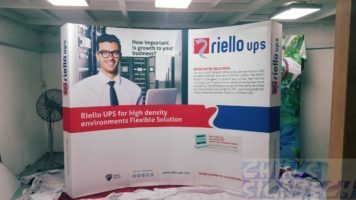 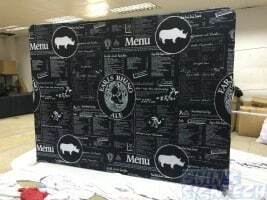 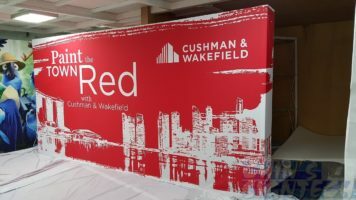 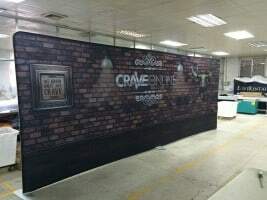 Our best selling trade show display is the 14kg Fabric Pop Up Display which is the fastest and easiest assemble portable backdrop display stand. 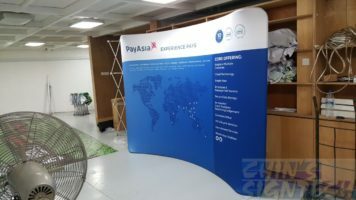 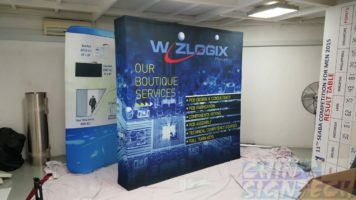 Just open and clip on the joiners, the fabric pre-installed on the pop up display will stretch and fit properly, you are ready to display your advertisement ! 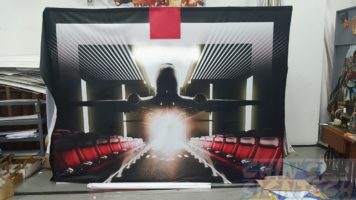 PreviousPrevious post:Dye Sublimated Vs Silk Screened Printed Flags and fabric bannersNextNext post:Griffon really flying !